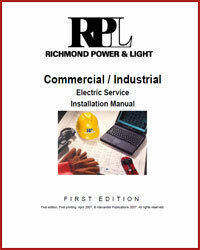 Installing new electric service is a joint project between the customer and the power company. The power company is responsible for certain services and the customer is responsible for others. This booklet was designed to help you understand the process.